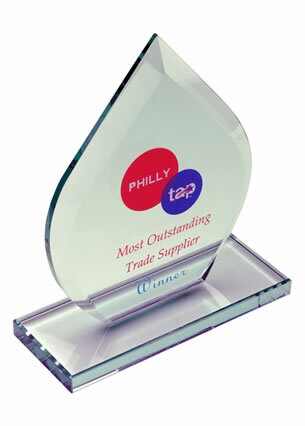 A distinctive achievement award crafted in optical crystal and suitable for a wide range of events and disciplines. Stands 21.25cm tall, supplied gift boxed, offered with engraving and/or colour print options. 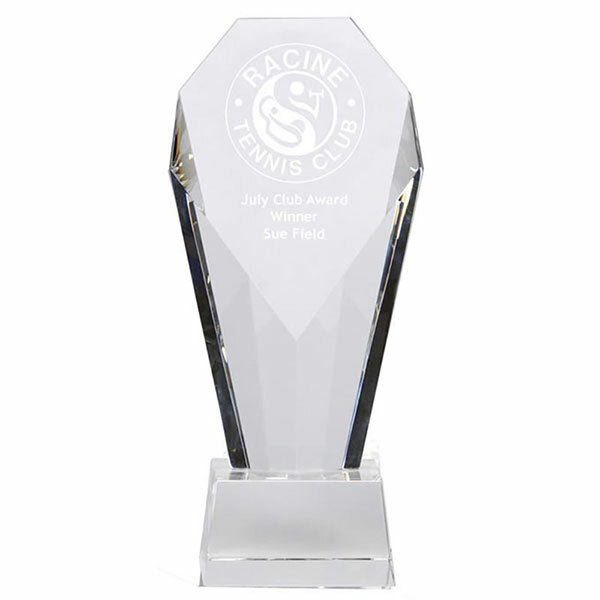 A stylish crystal awards trophy that offers a large engraving area within a very elegant design. These 21.25cm tall 'Achievement Diamond' awards feature a tapered column with multi-faceted sides and a distinctive diagonal plane cut from the top rear of the column to a point at the front about two-thirds of the way down. This plane offers a perfect platform for your personalised message, whether it be a logo or crest, event or achievement details, or any other inscription you choose. 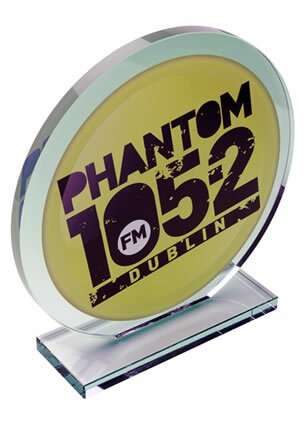 We offer these awards with engraving and/or colour print options. 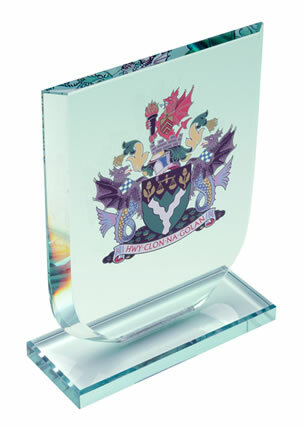 The awards are mounted on a clear glass bevelled base and are supplied gift boxed, ready for you to present at your awards ceremony.